It’s your MVP baby. Minimum viable product. It’s the start of the hockey stick. The first step of the marathon. You don’t want to mess that shizz up, believe us. To get it right, HumanWrit.es and Heavy Chef has invited one of our proudest exports, Jacques Oberholzer, to come in and lift the lid on how to make that first iteration of your world-beating product something truly special. Jacques has worked in Silicon Valley with startups like Gyft and Civic, as well as locally with some major online innovators including Property24, Shyft (Standard Bank) and Domestly. Sharing his time between Now Boarding's Cape Town and Zurich offices, he focuses on User Experience Design and being the guy in the room that represents the real users. You want your product to do everything, right? Hit the pause button. It's easy to get caught up in the features of your product and to end up creating complicated, confusing and expensive user experiences. Jacques will guide us through the process of how to apply logical structure to your idea, and how to filter out unnecessary complexity. The result? 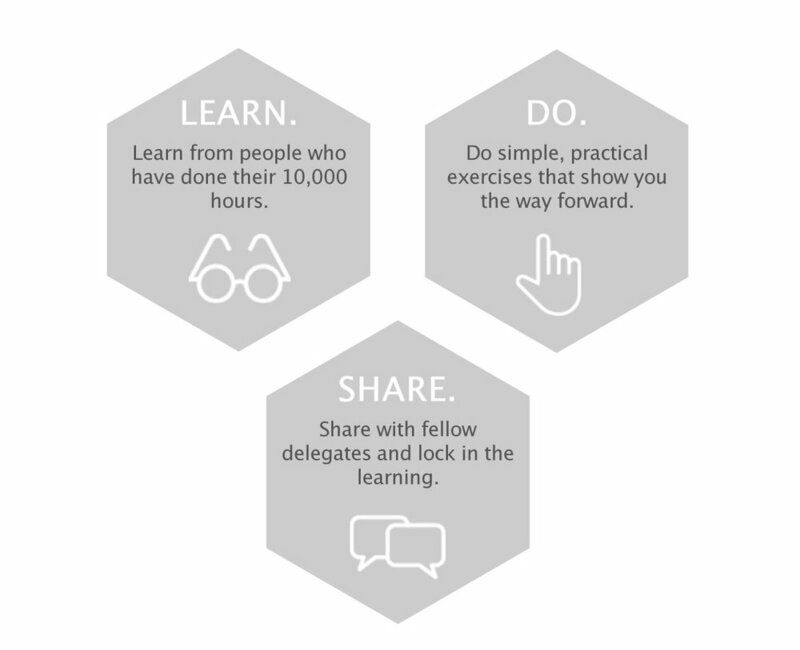 A Minimum Viable Product that you can get to market and start learning from. Jacques Oberholzer is a founding partner of Now Boarding Digital, a specialist UX & UI Agency. Jacques has worked in Silicon Valley with startups like Gyft and Civic, as well as locally with some major online innovators including Property24, Shyft (Standard Bank) and Domestly. Sharing his time between Now Boarding's Cape Town and Zurich offices, he focuses on User Experience Design and being the guy in the room that represents the real users. Jacques is currently involved in two fintech projects in Switzerland, bringing his experience to both the traditional and Blockchain industries. 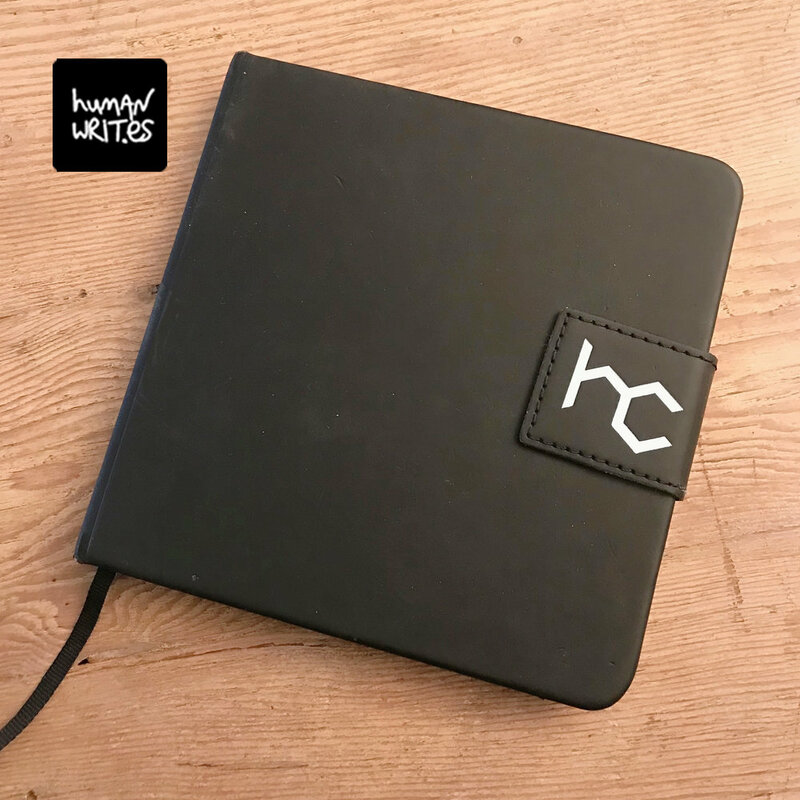 In a one-time-only offer, Heavy Chef in collaboration with HumanWrit.es is giving away a Heavy Chef branded HumanWrites notebook for every ticket bought. These notebooks are hardcover, 150x150mm, thread-sewn and bound with 192 pages of 80gsm Express Cream Paper. Each book is litho-printed with whole brain dots, fitted with iconic HumanWrites MagFlap to close your notebook, branded with the iconic ‘HC’ of Heavy Chef, and complete with black ribbed ribbon to keep your place. Phew. How awesome?